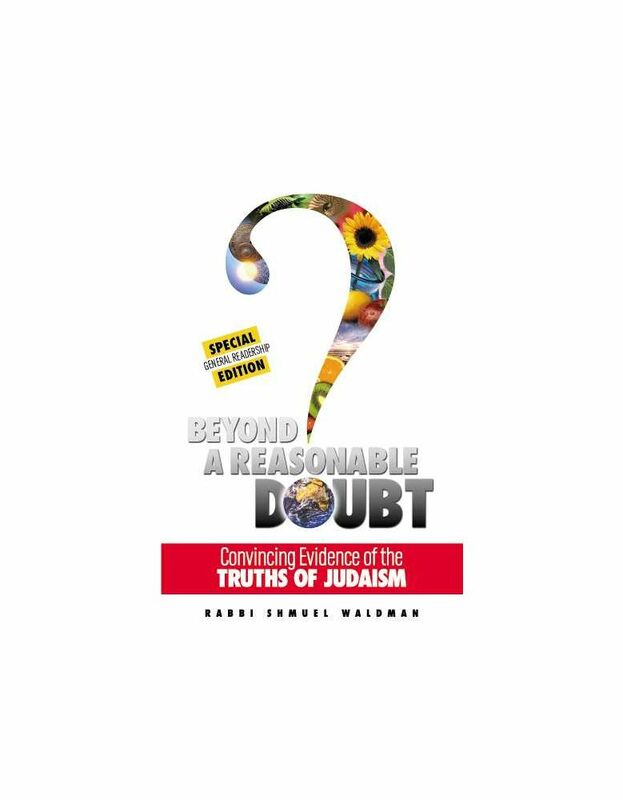 A penetrating, engagingly written book with compelling evidence of the truths of Judaism. With wisdom, wit, and a wide range of sources, the author presents a ground-up approach to Judaism, bringing a fresh perspective that will challenge and educate readers from every background and skill level. From yeshivah students to university professors, this book is an easily readable, eminently eye-opening look at subjects like the divine origin of Torah, understanding the Holocaust and human suffering, G-d's foreknowledge vs. our free will, amongst others. Reading this well-researched book is a surefire way to eminently strengthen one's belief, and lay to rest many gnawing questions about G-d, Torah, and Judaism. This edition contains additional information and appendixes that were not included in previous editions. This edition is recommended for readers with a strong Torah background, seeking an informed, yet less secular, approach. Revised and expanded, containing 40 additional pages, this is now available in in an affordable, paperback edition.